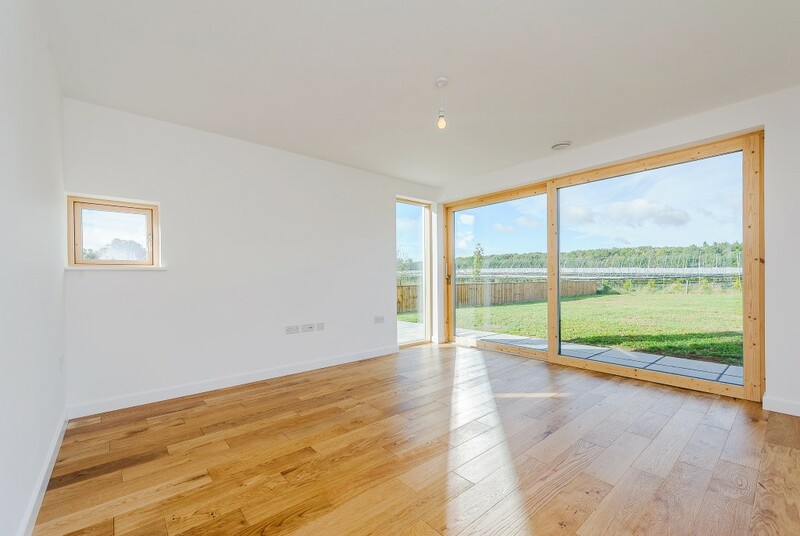 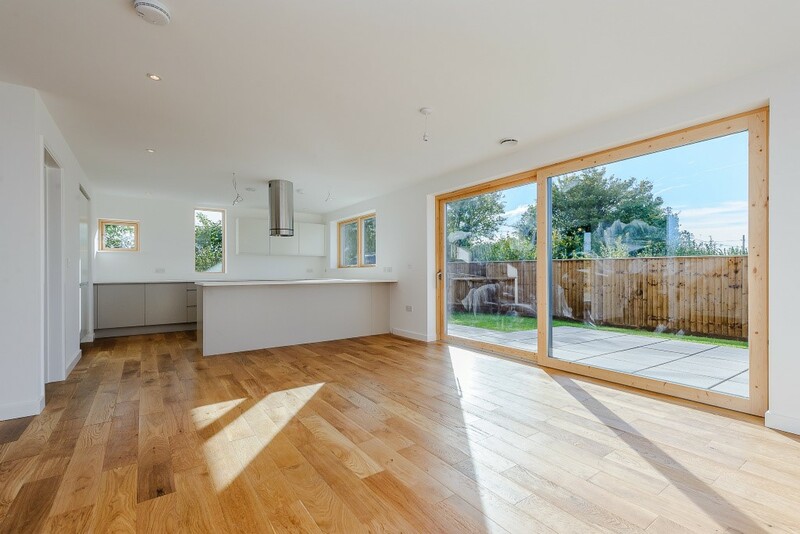 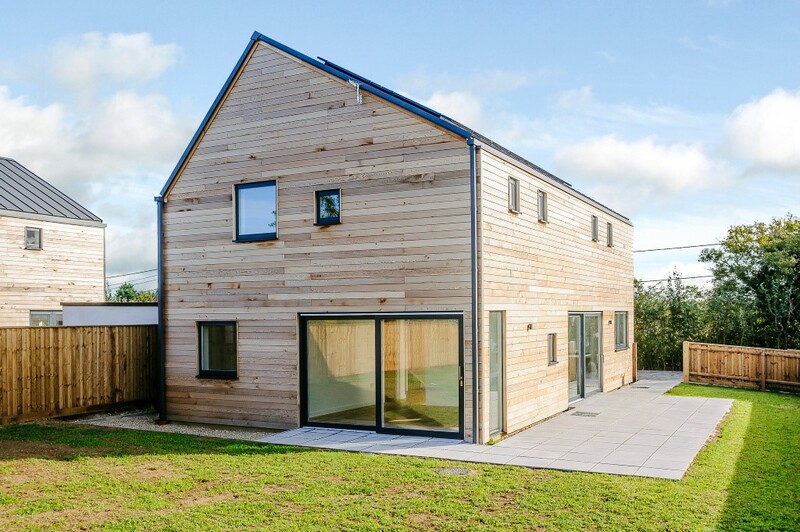 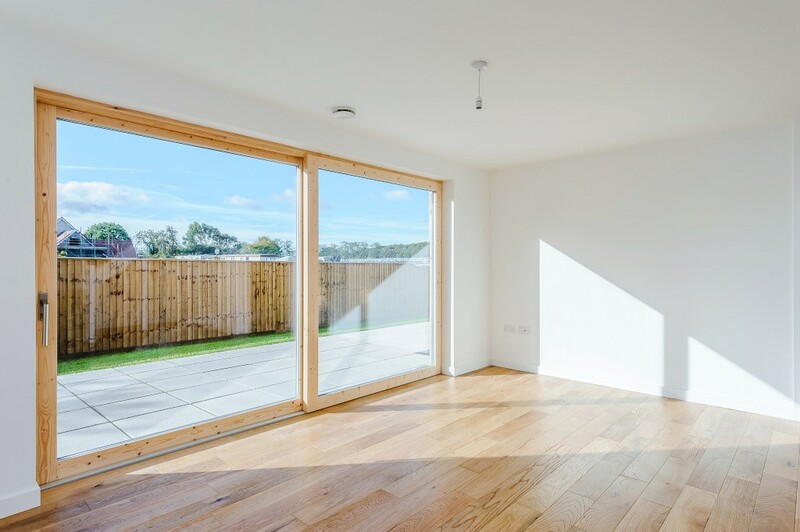 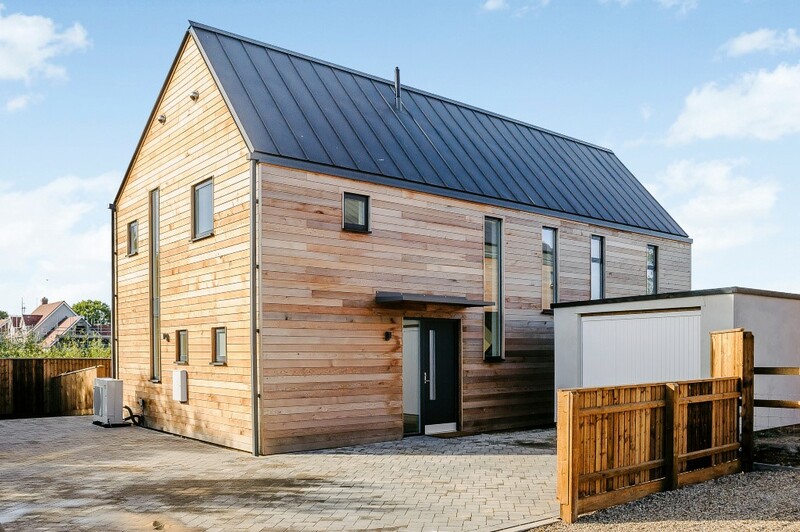 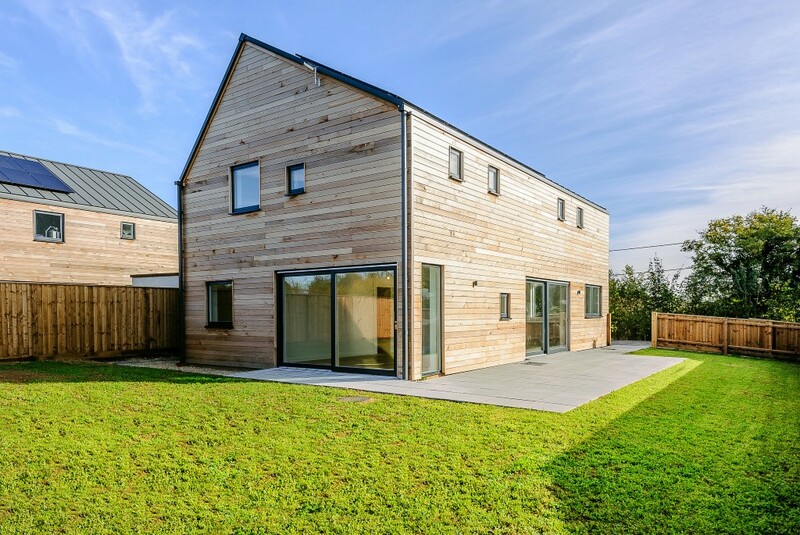 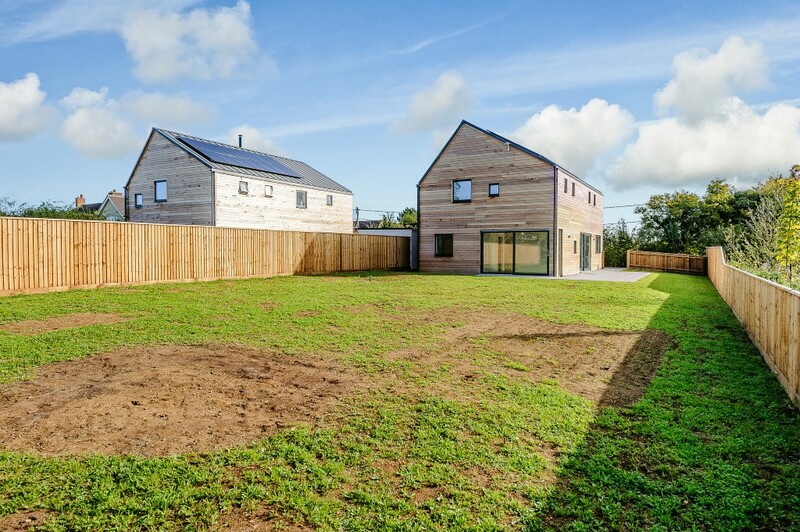 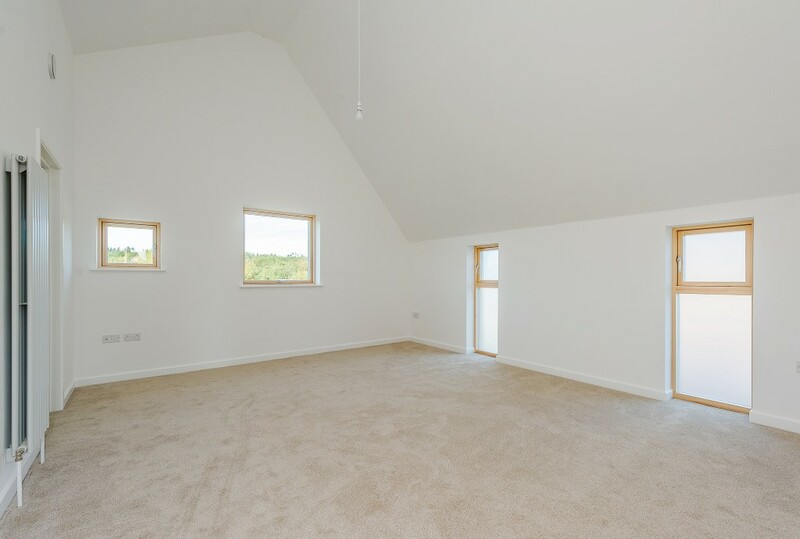 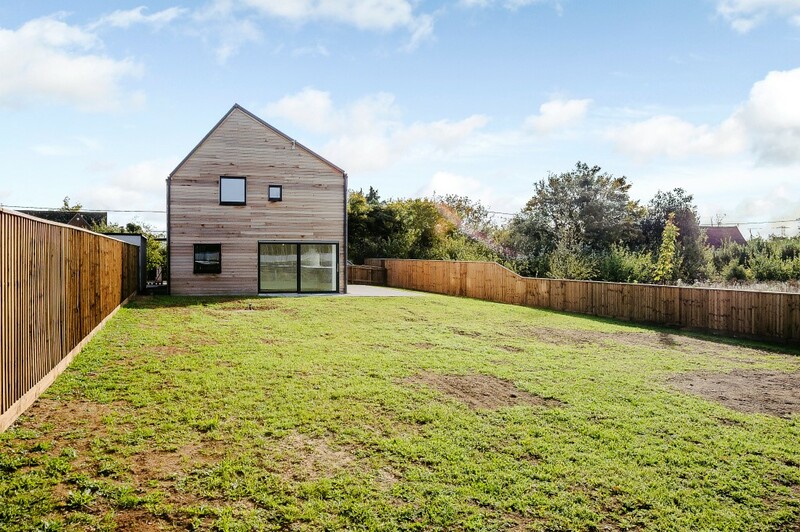 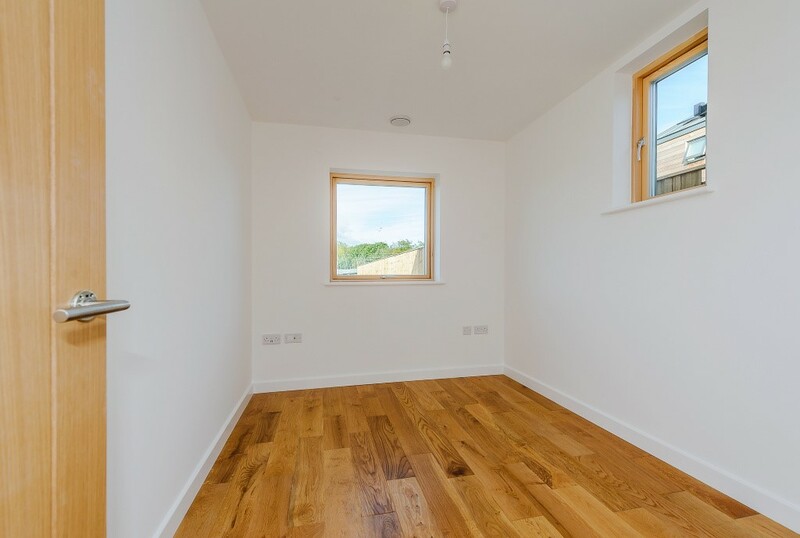 These two brand new low energy barns, built on a relatively small plot, were designed with maximum glazing to bring in as much natural light as possible in a bid to create that light and airy feel so many of us desire. 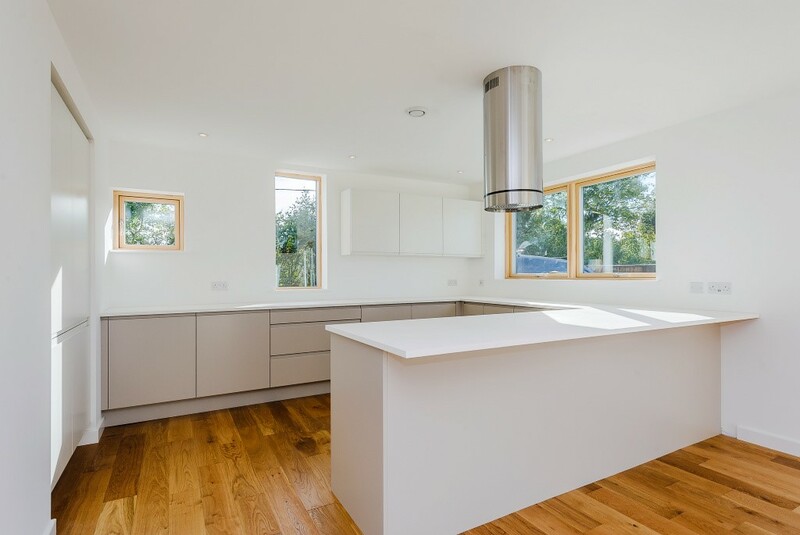 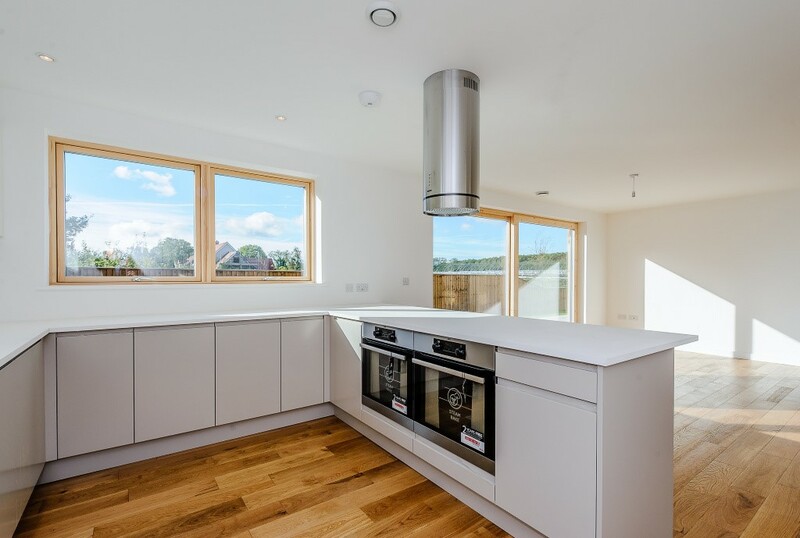 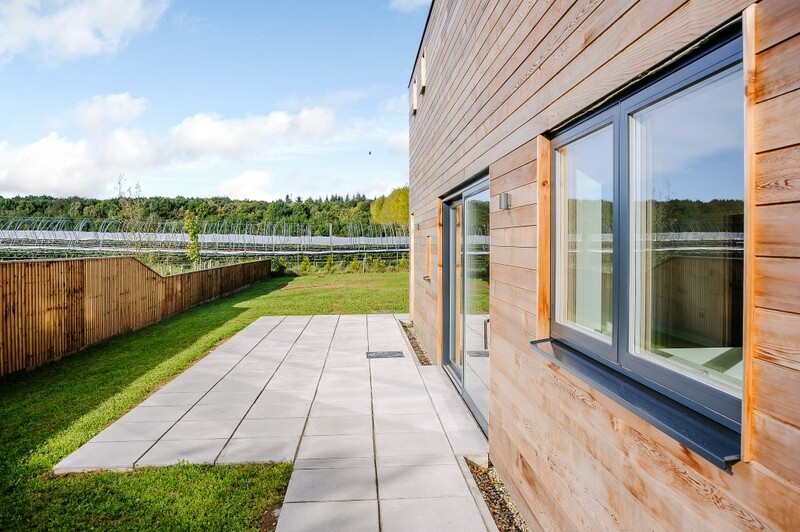 Triple glazed timber and aluminium composite units featuring low energy glass were chosen throughout both properties, including 3.6m doors for the kitchen. 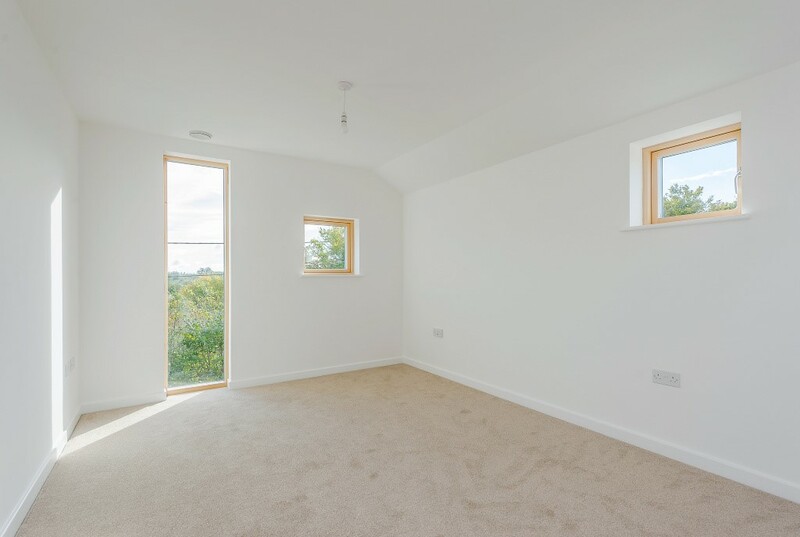 The tall arrow slot windows incorporated discrete infill panels to hide the floor slab.